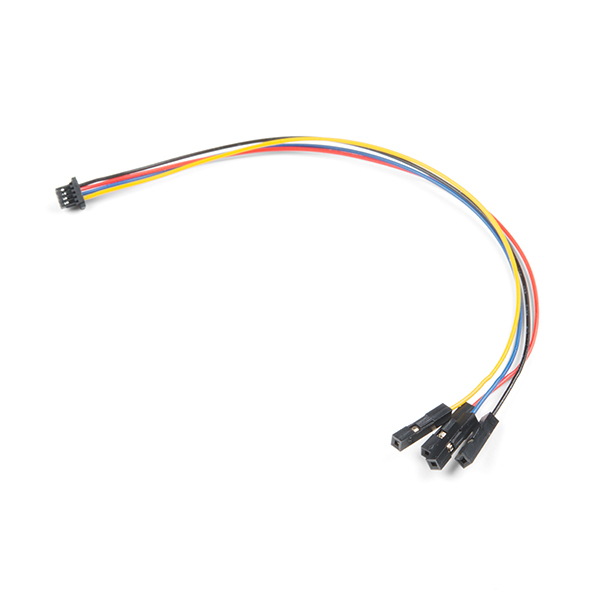 This is a jumper adapter cable that comes pre-terminated with a female Qwiic JST connector on one end and female connectors on the other. 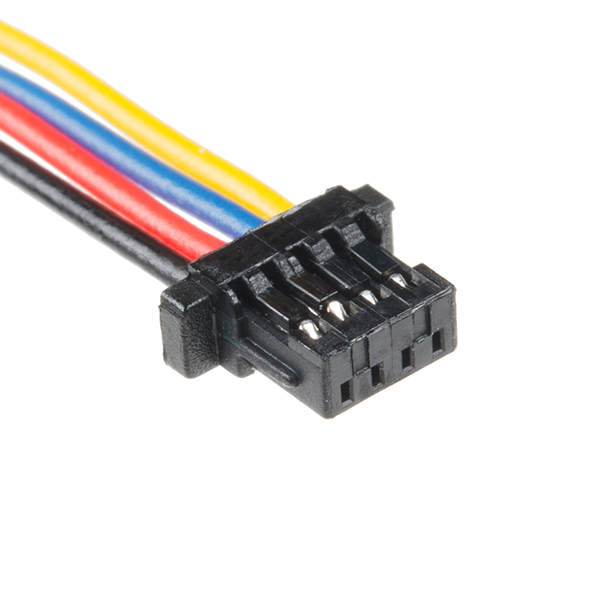 This cable makes it easy to connect components with a Qwiic connector to the male pins on various development platforms. 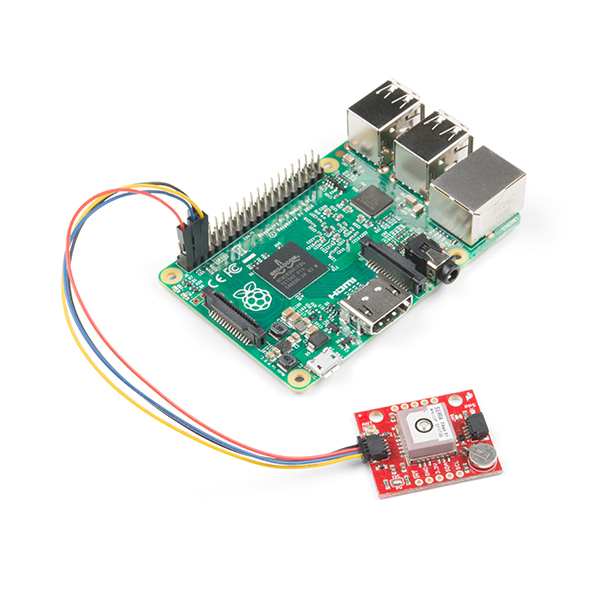 This cable is also a great way to attach a logic analyzer to your I2C system. The 28AWG wire's length is 150mm (about 5.9 inches). The adapter’s wires have been color coded to red, black, blue and yellow. 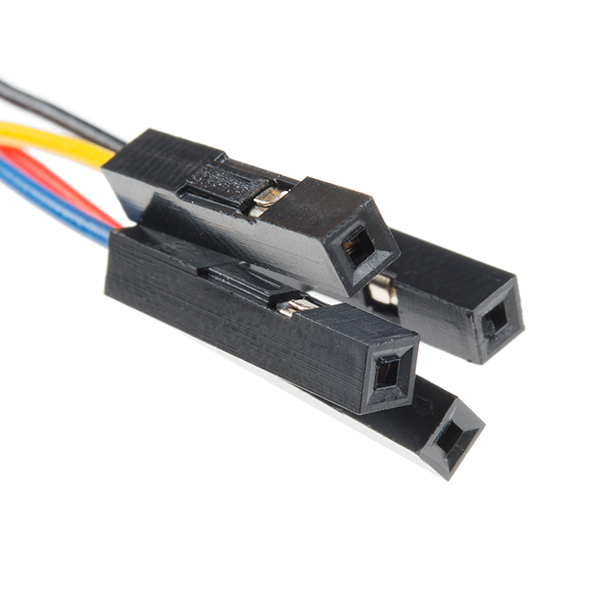 Additionally, the female Qwiic connector features a basic 1mm pitch, while the female hookup pins can easily connect to a standard 0.1" male connector.